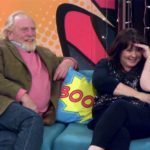 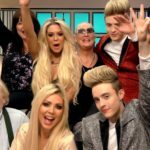 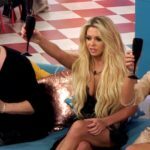 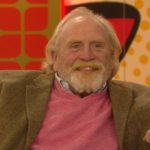 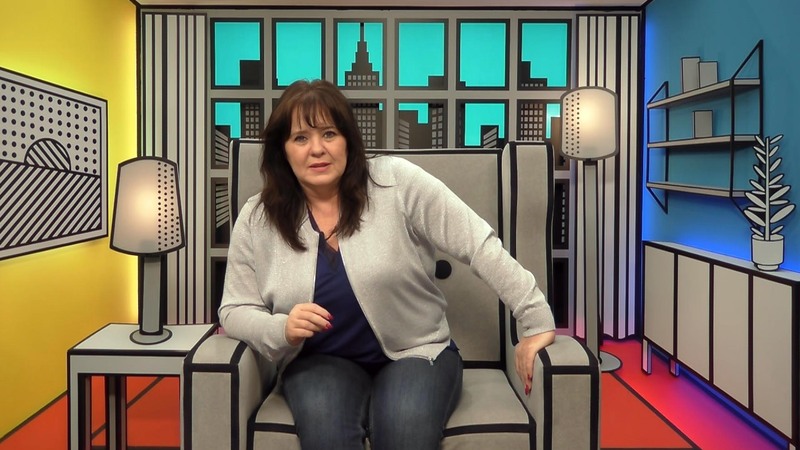 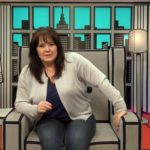 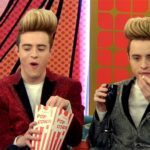 Check out what the Housemates got up too during their final day in the Celebrity Big Brother House. 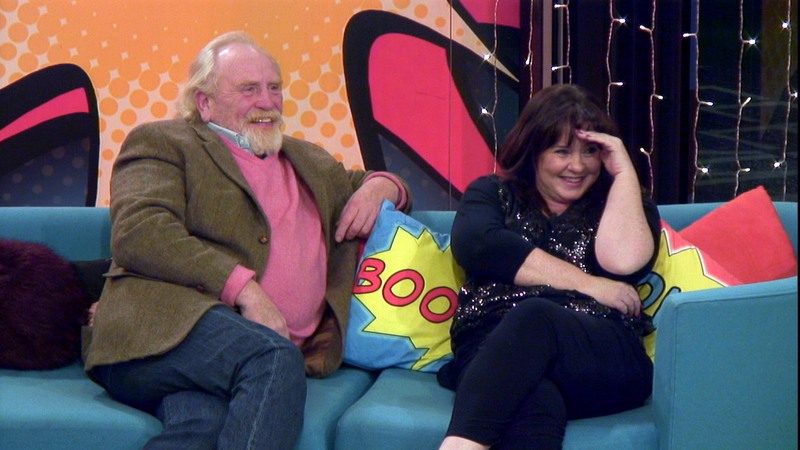 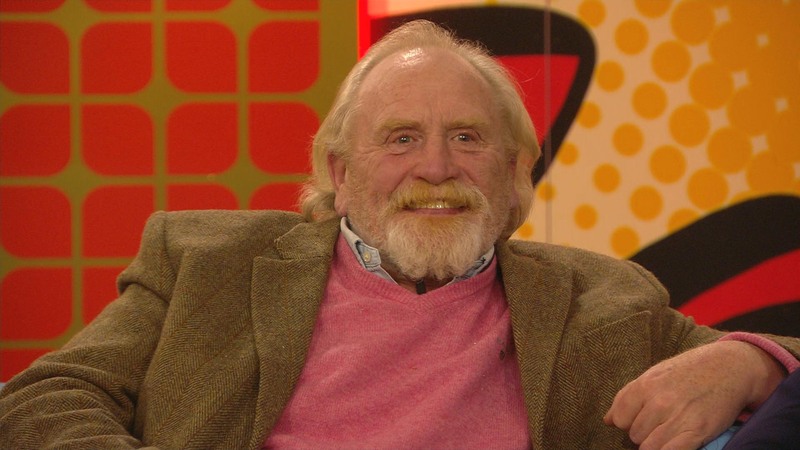 The celebrity Housemates have been enjoying their final day in the Celebrity Big Brother House! 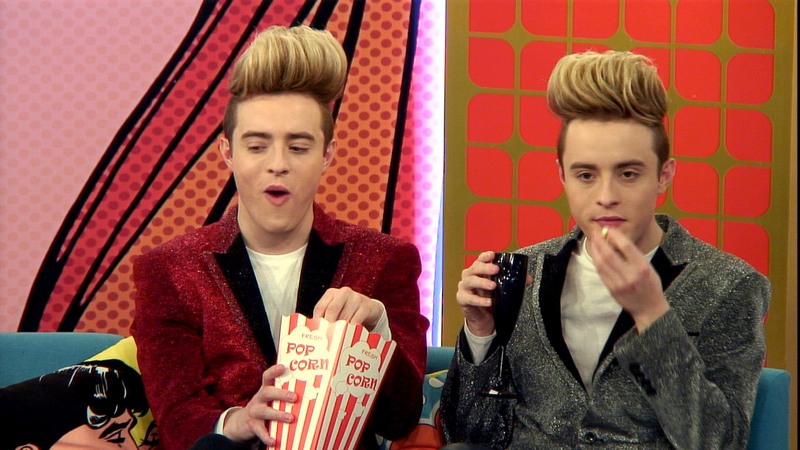 Celebrity Big Brother concludes with the live final tonight at 9pm on Channel 5.